International storyteller, best-selling Puffin author and poet. Cat is different! Not only is she a best-selling children’s novelist, she is also one of Europe’s leading performance storytellers. This is quite an achievement! Many people achieve one or the other, but only Cat has managed both. She plays for a living – with stories, images, dreams, hopes and ideas. 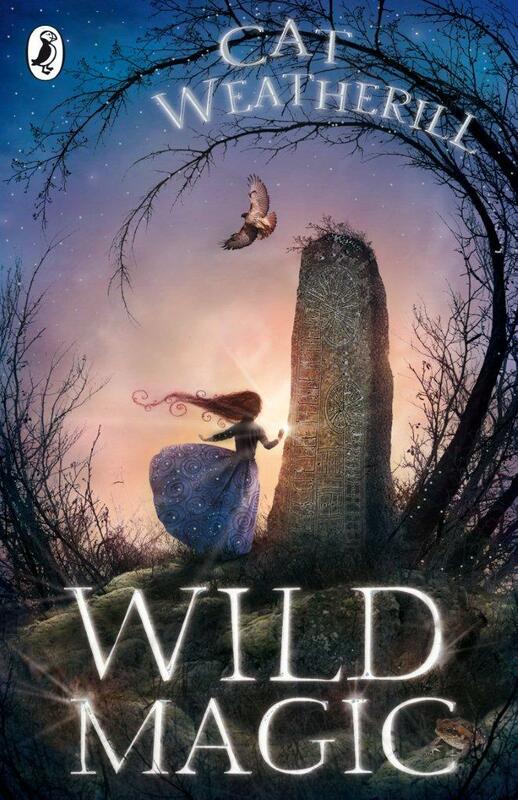 She combines her love of language with a playful spirit and and makes Story Magic. Cat studied Drama at Hull University, became an actress and a singer, moved into Theatre in Education then discovered storytelling in 1997. 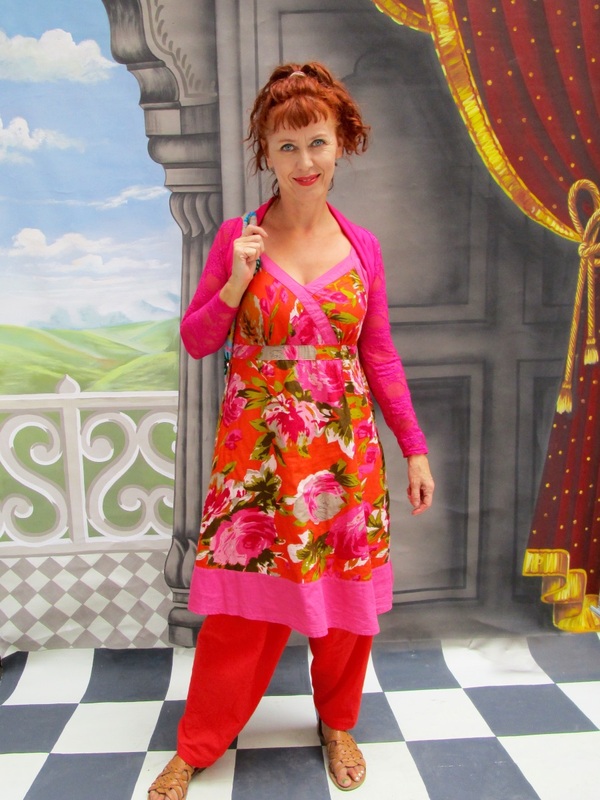 Since then she has entertained thousands of children in hundreds of schools, libraries, theatres and festivals. 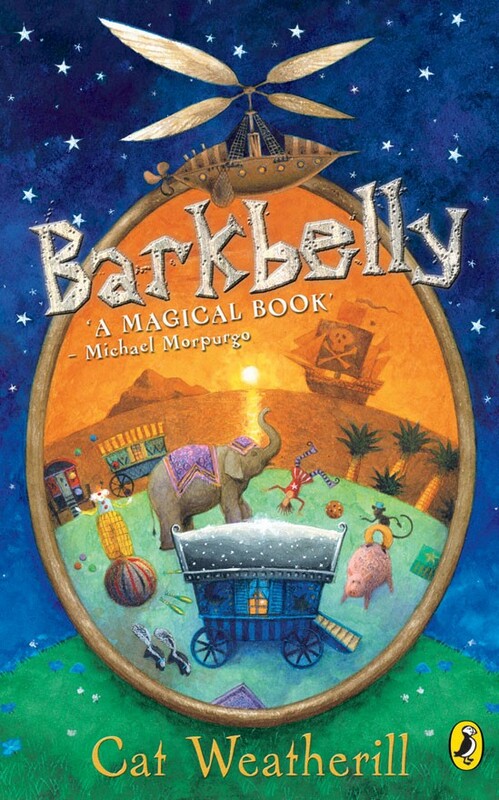 Her first book Barkbelly was published by Puffin in 2005. This was followed by eight others and she is now published in twelve languages. Cat loves to work abroad, finding and writing stories as she goes. Her trips with the British Council have taken her from Singapore to Kazakhstan, Moscow to Saudi. She can perform with simultaneous translation (not as easy as it sounds!) and her performance style is visually expressive and engaging, even to non-English speakers. Home is a four hundred year old, black and white cottage near Stratford Upon Avon. She loves foraging in country lanes and making jam with what she finds - hence the jam factory in Barkbelly! There will be a special kind of magic in the air when Cat visits. 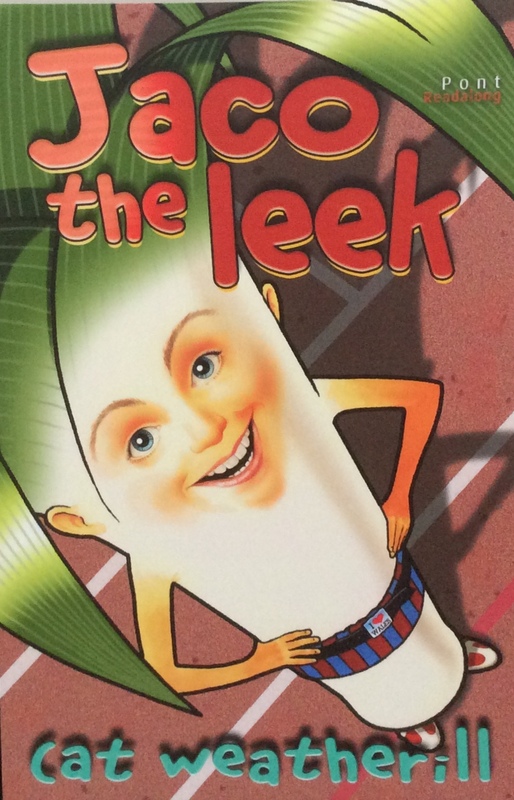 Children remember her for years after the event – she’s hugely entertaining. But more than that, she loves the company of children and really listens to them, valuing their ideas and help with the books she is writing. 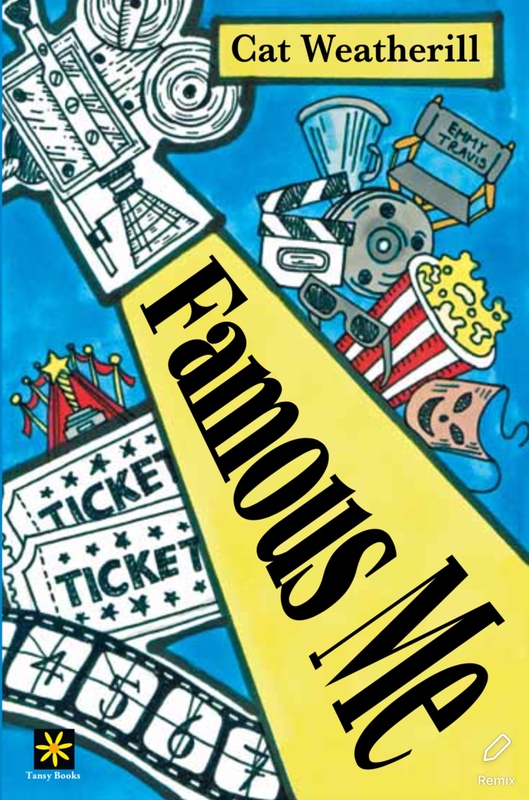 Her latest book, Famous Me, credits the Year 5 boy who gave her the title, and the cover was illustrated by a sixth former. This kind of shared creativity is generous, thrilling and inspiring. One of the best things about Cat is that she can comfortably work across the ages, from nursery to adult, so no one needs to miss out when she visits. Smiles and laughter are guaranteed... and she is fuelled almost entirely on tea and biscuits. My Meet the Author/story sessions are highly interactive, especially with infants, including music, props, puppets and fairy lights! I am a high energy, physical performer and can work with large numbers. 2 x 1 hour workshops with one class at a time. I am happy to work with Nursery. Seniors: I often work with seniors. Teens need a certain type of story to hold their attention, and I have them! I can also work with large audiences - something that is frequently required in high schools. Cat is an international storyteller and a best-selling Puffin author. She is passionate about language and has a proven ability to inspire children and adults alike. Over twenty years, she has worked with thousands of children in hundreds of schools. She is enormously skilful and experienced - but surprisingly affordable. Enquiries are FREE so please ask! 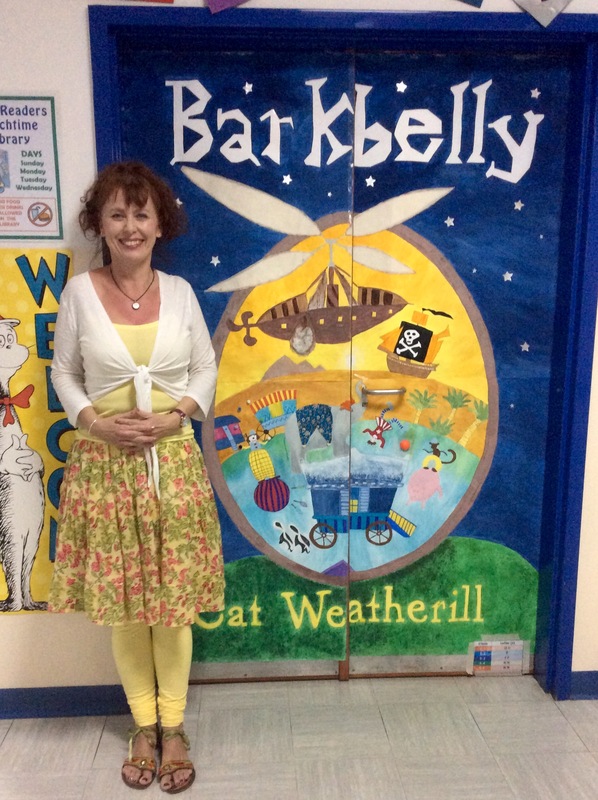 I have an extensive business website: www.catweatherill.co.uk School work is under What I Do > Children and Education.. 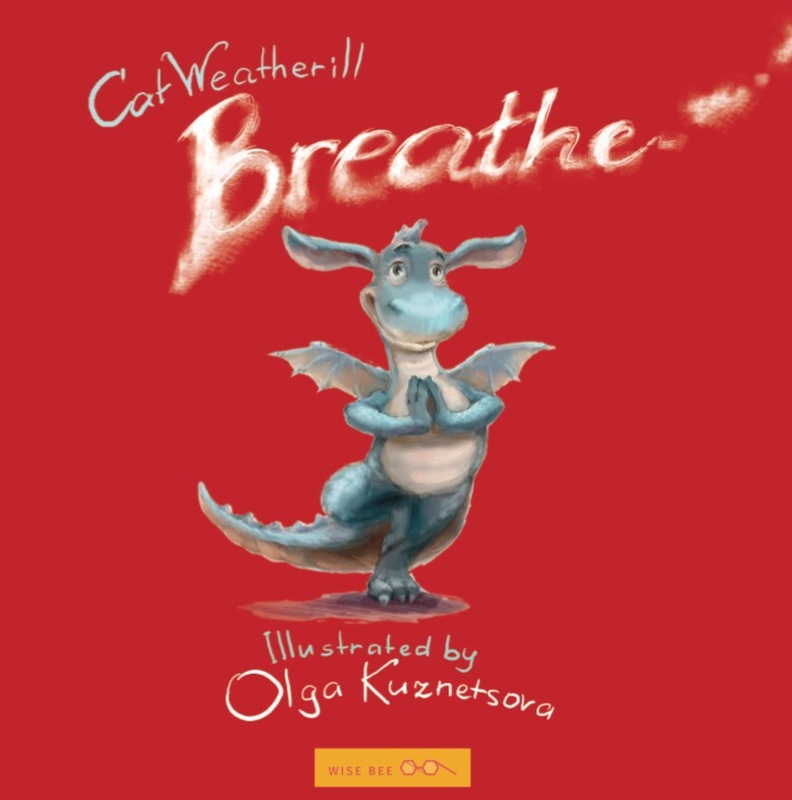 I also have a children's website: www.catweatherillauthor.com This has separate pages for all my books and a cut & paste biography. 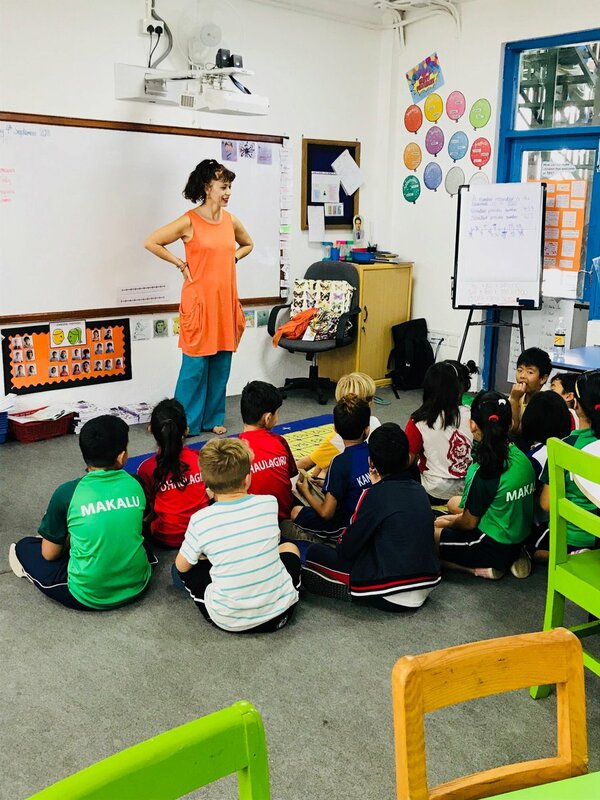 Cat offers: Storytelling performances for all ages; story making workshops for juniors; creative writing workshops for juniors and seniors; motivational speaking for juniors on the theme of reading; creativity & ideas workshops; staff training sessions. Areas willing to visit I work internationally! I have just done The British School Kathmandu, with trips to Qatar, Poland, China and India in my diary. I also spend a great deal of time travelling around the UK. I am based in the Midlands near Stratford On Avon, so day visits to many areas are readily available. Other areas are possible but I might need to add on a B & B. Public liability insurance £10,000,000 via British Actors Equity. Fully CRB checked. Contacting me I generally respond to emails very quickly (unless I'm away on tour) so if you haven't heard from me within 2/3 days, your message has vanished into cyberspace and you need to send it again! Cat has seven children's books, for ages 3 - 14. 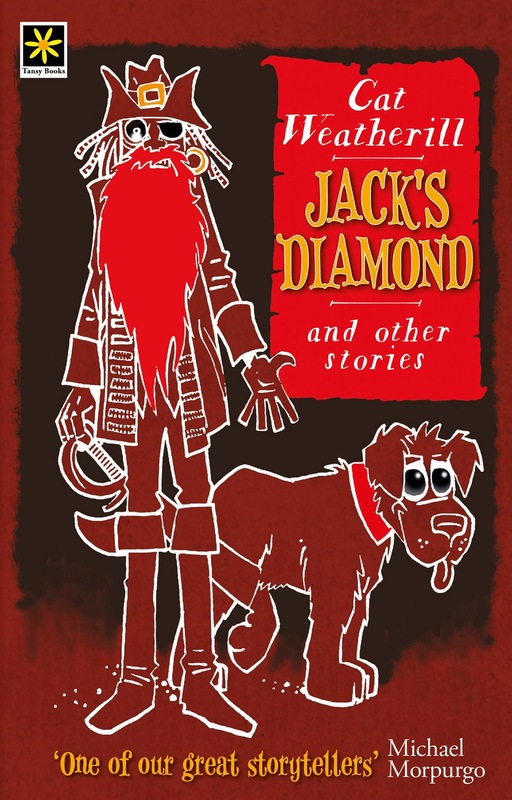 Pirates, wizards, princesses and dragons abound in this story collection for 7 - 9 year olds. Fast and scary read about a boy who fights three zombeards (zombies with beards!) Great for reluctant readers. A girl who longs to be famous becomes an instant celebrity for the strangest of reasons. Fame, gender, dreams and the Suffragettes collide in a quirky school drama. 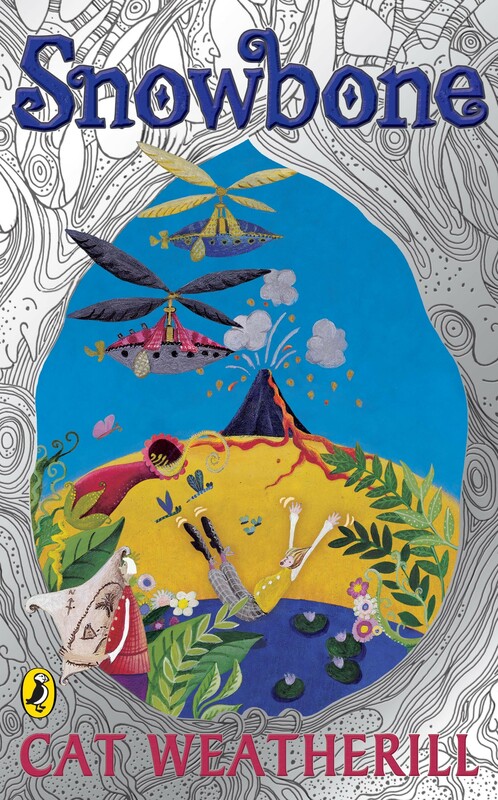 A beautiful picture book with illustrations by Alison Edgson. 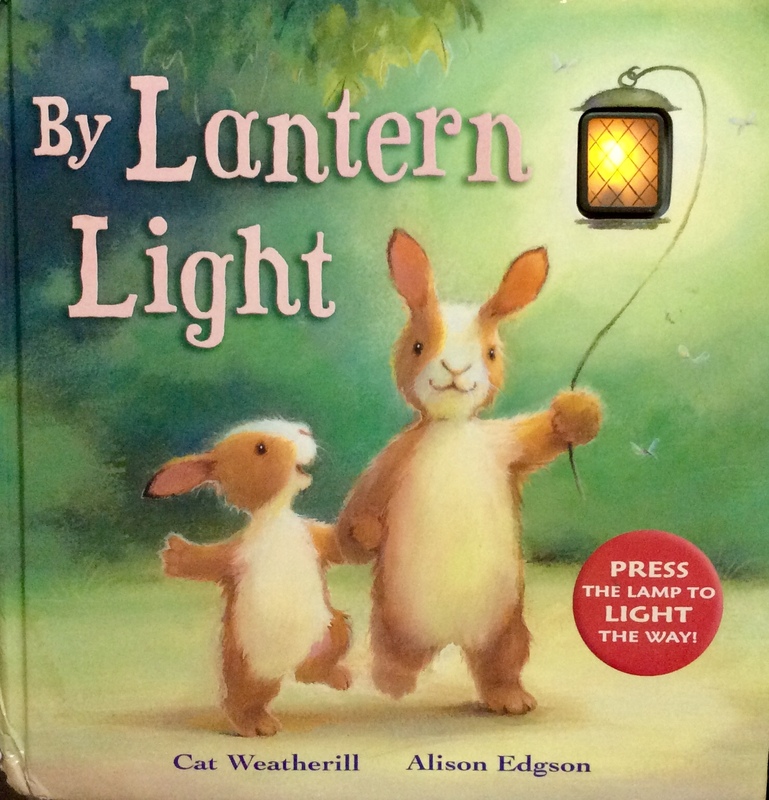 Two rabbits - a father and son - travel home through a dark, wintery night with a lantern to show the way. The lantern actually lights up!